We hope you take the time to enjoy and explore our little town. Garden City is built on a tradition of thinking differently and the ideal of personal freedom. We proudly continue with these values today! Garden City was founded at a time when communities around us hung on to the failed idea of Prohibition. 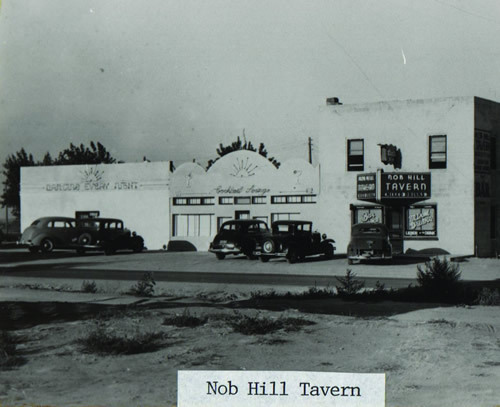 Since 1938, our town has stood up for our beliefs and provided a safe and fun community to visit and enjoy a libation. Today this tradition is alive and well – stop in and wet your lips and share a story at one of our watering holes. Experience the BIG fun our small town has to offer in person! But the Town of Garden City has much more to offer than just getting a drink. We invite you to visit our diverse selection of locally owned small businesses. Whether your car needs a tune-up, your stomach is in need of good eats or you have the shopping bug; your support of Garden City helps keep our community vibrant and successful. We welcome you and appreciate your business!